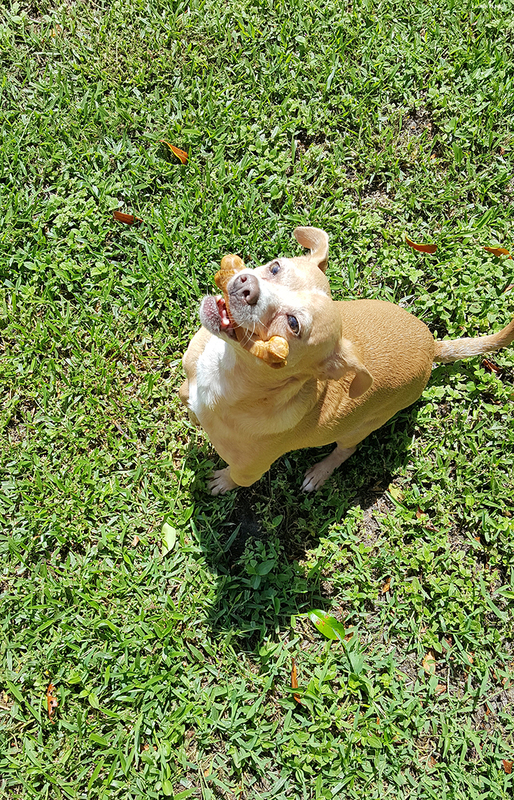 Save Money & Treat Your Dogs to Nylabone Natural Healthy Edibles WILD! Around these parts, we spoil the kind with four paws... it's just what we do. 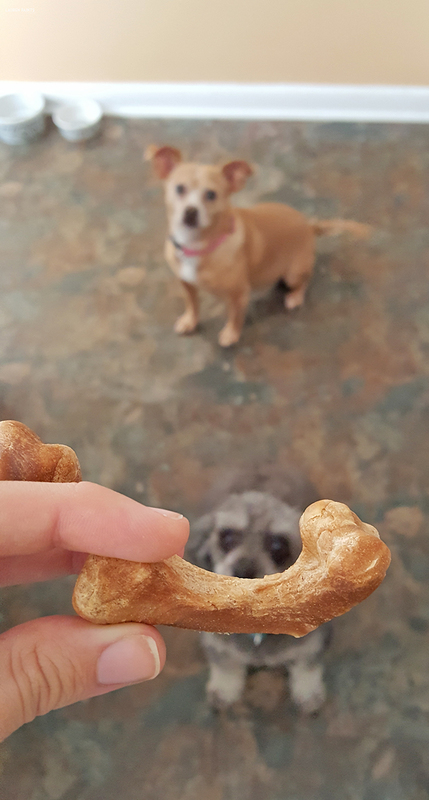 I hand over a WILD bone to my furry friends and they feel like they are in heaven, while I get the chance to work without a photobombing poodle in the background... and well, sometimes, I just take pictures of him being cute waiting for his bone too. 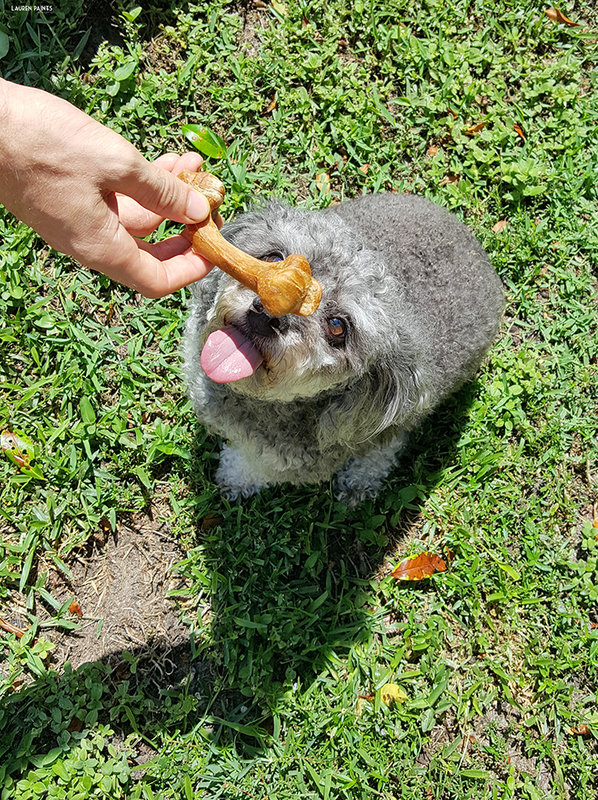 We all love the bones because they are all-natural with real meat, available in all kinds of flavors that your dogs will love ranging from bison to wild turkey, and their proudly made in the USA! What more could you ask for in a dog treat? How about a money-saving offer to add to all the goodness? 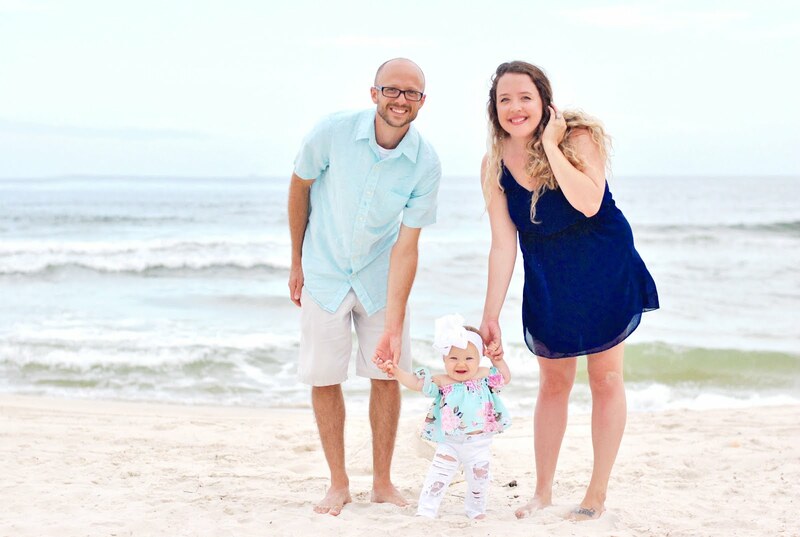 Click here to score a $1.00 coupon and you can combine this offer with the in-store $1 off coupon (while supplies last)! 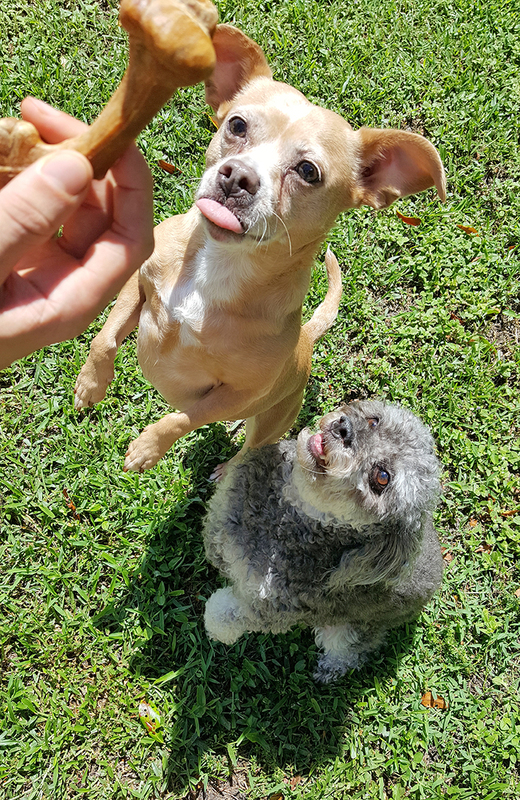 Plus, if you use the Ibotta app, you can score another $1.00 off... That means you'll save big time and be able to treat your dogs to a bone that you both can love... 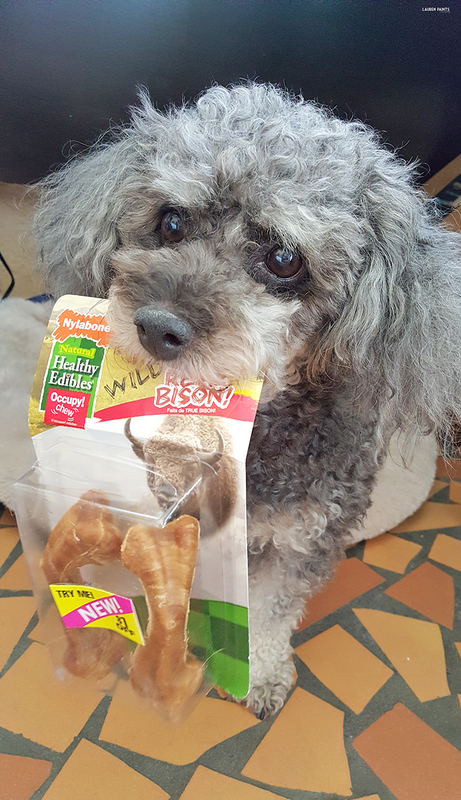 It's time to get WILD, Nylabone Healthy Edibles WILD to be exact!